Looking for a unique plant suitable for low light areas? 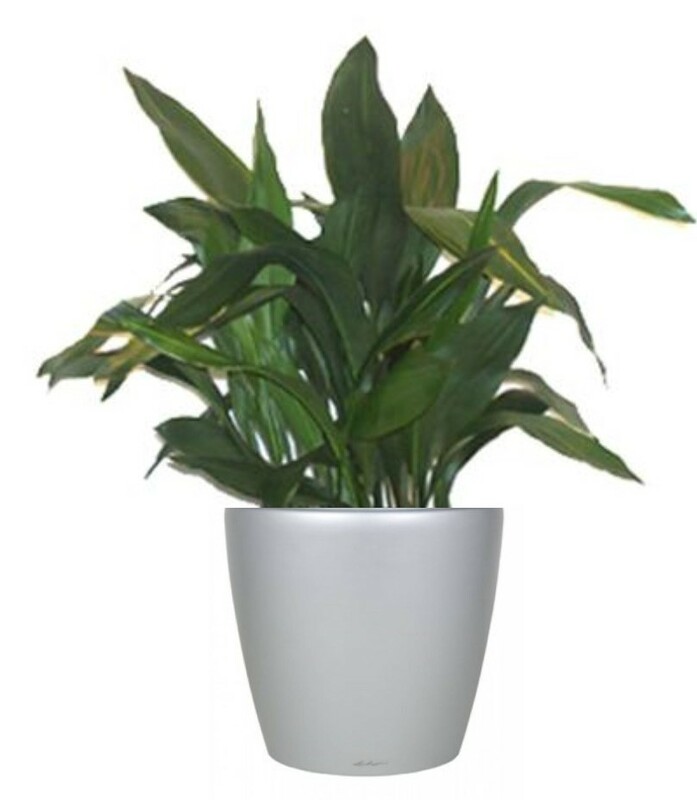 The Cast Iron Plant is the most likely tropical plant to survive in dim areas of your home or office. There is no plant that will survive without at least a few hours of light, preferably natural light, but this one will last longer than most in these conditions. It has earned its common name for many other reasons; it tolerates a wide range of temperatures, low humidity, drought and is resistant to most common pests and diseases. The Cast Iron Plant is native to China and Japan. In its natural habitat it may occasionally produce insignificant purple or cream-coloured flowers. Flowers on indoor plants are extremely rare. There are several varieties produced for commercial sale. The most common has solid dark green, glossy leaves. Milky Way (see insert) has numerous pinpoint white spots on the leaves. Variegata has one or two thin white stripes on each leaf. The Cast Iron Plant prefers well-drained peaty soil. In low light, it should be watered very infrequently. It can tolerate bright indirect light, but will require significantly more water in a brighter environment. Root rot and leaf spot will occur if drainage is poor. It grows very slowly so rarely requires repotting. Fertilize monthly from early spring to late fall. The glossy leaves look best when cleaned regularly with a damp cloth. This plant shows off well in mass plantings or singly in a unique container.